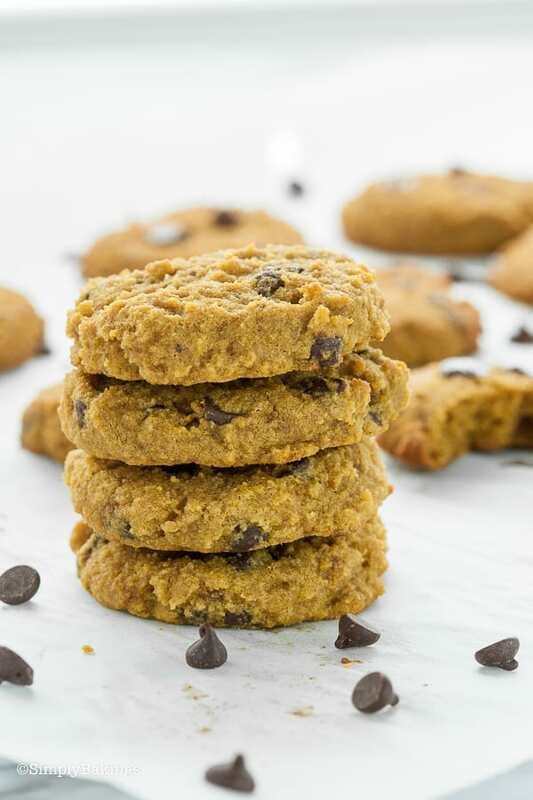 These Coconut Flour Chocolate Chip Cookies have the perfect texture and taste just like traditional chocolate chip cookies! 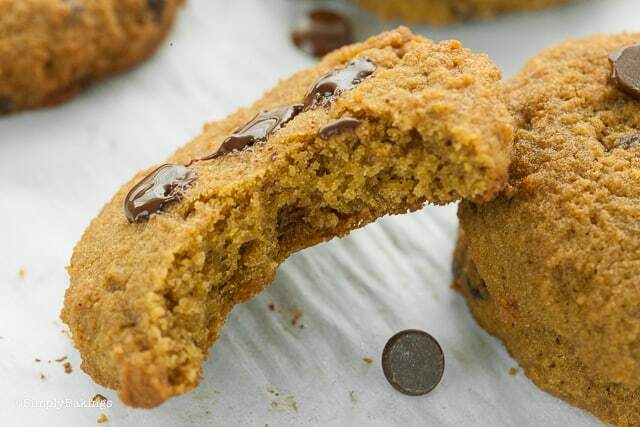 They are chewy and delicious and will stay soft for days! 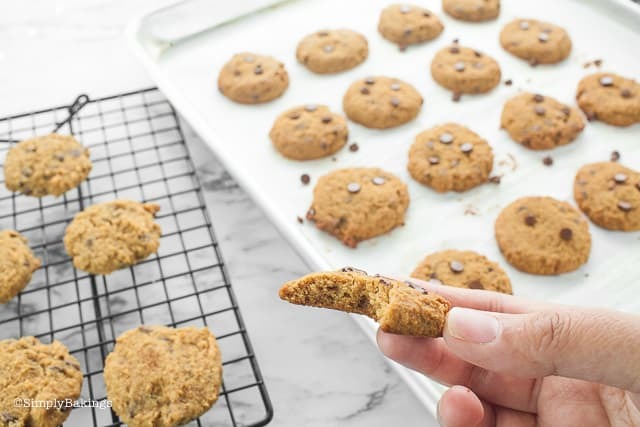 I used this cookie scooper to create these bite-size keto cookies, but know if you decide to make larger cookies, add about 5-7 minutes of baking time. If you don’t, your cookies will taste grainy. 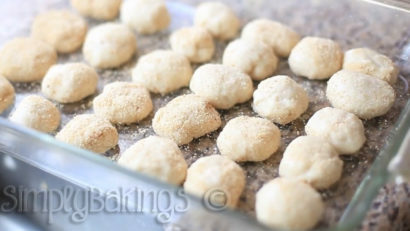 I used coconut sugar to make these cookies and for those of you who don’t know, coconut sugar is not very sweet. 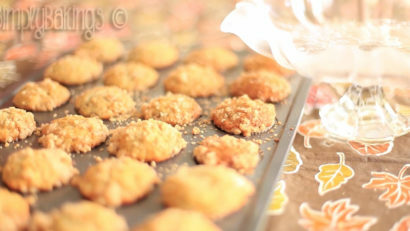 So if you want to have sweeter cookies, add more. 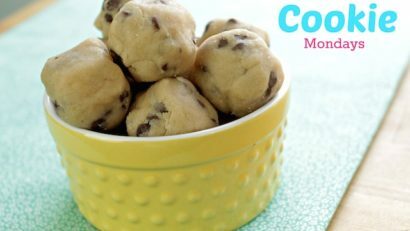 Or you can double the amount of chocolate chip cookies. 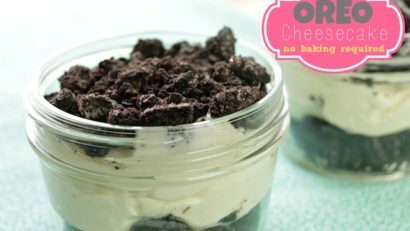 I hope you guys enjoy this recipe! 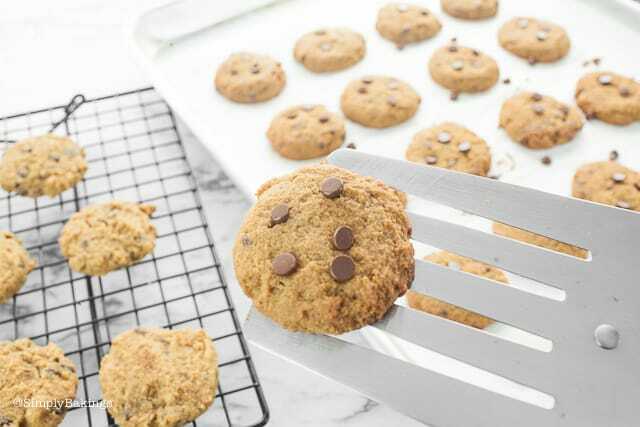 Adding chia seeds to this coconut flour chocolate chip cookies recipe is a big YES! It makes it healthier and gives you a higher energy boost! 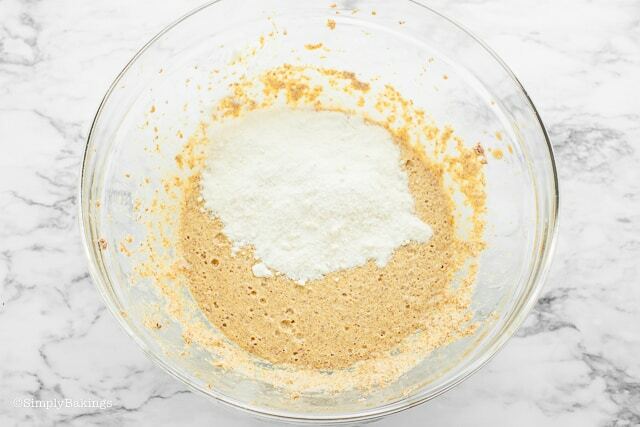 For those who are into keto diet and cannot get coconut flour nearby, you can substitute the coconut flour with keto-friendly almond flour or psyllium husk powder. 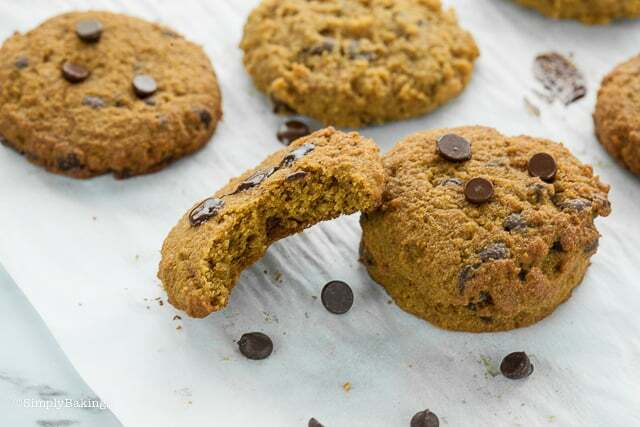 Those two are also perfect for baking but of course, the cookie would come out differing in taste when using coconut flour. 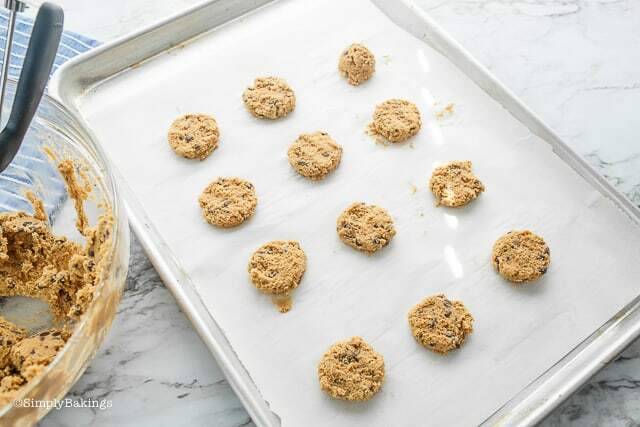 Before starting, don’t forget to preheat oven to 350 degrees F and prepare cookie sheet using parchment paper or baking making. 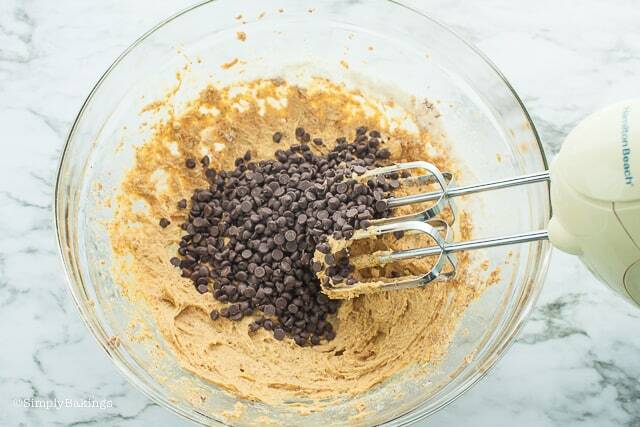 Here are the ingredients you will need: coconut flour, baking soda, salt (optional), unsalted butter, coconut sugar, eggs, and lastly, mini vegan chocolate chips. Now you are all set! Let’s begin! I wasn’t able to resist the sweet smell of the freshly baked Best Coconut Flour Chocolate Chip Cookies so I took a bite! 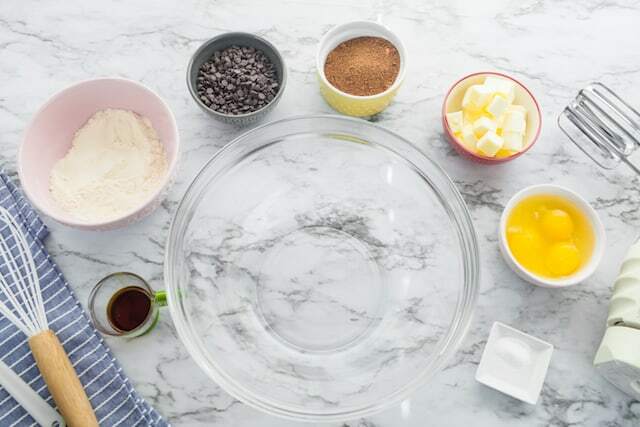 Q: If I were to use raisins instead of chocolate chips, do I have to make changes to the recipe? A: You might want to adjust the amount of sugar that you use since raisins add a natural sweetness to any cookie or dessert. Q: I don’t have coconut sugar on hand. Can I use maple syrup or honey? A: Yes, you can for sure. 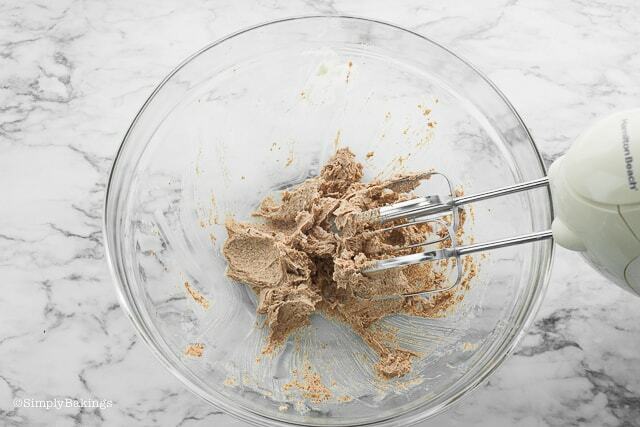 Just add a little at a time to make sure you get the right amount of sweetness in your cookies. Q: I noticed there is baking soda in the recipe. What is its effect on the recipe? A: Baking soda is essential in baking since it is a leavener. It will make your cookies “rise”. 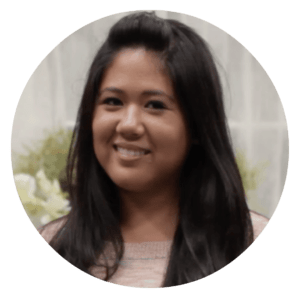 Q: Is coconut flour okay for a ketogenic diet? A: Yes! 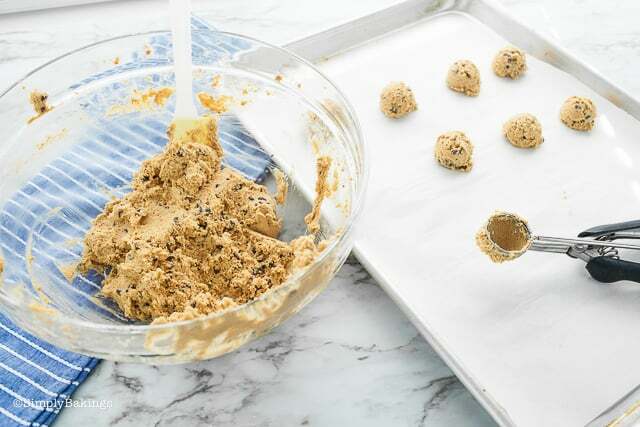 It is the most appropriate and perfect to use in baking keto desserts because it is high in fiber and has the lowest amount of carbohydrates. 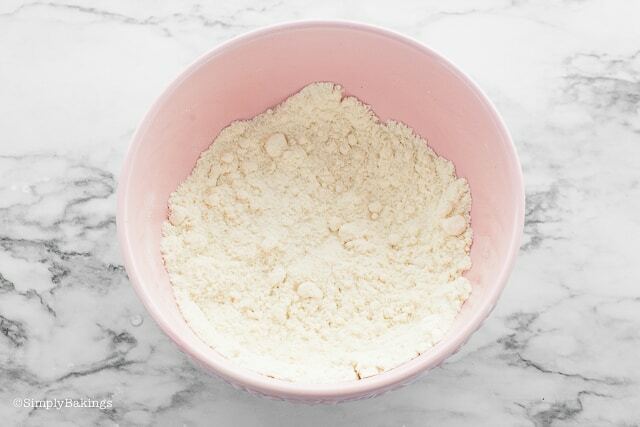 In another bowl, beat together the butter and sugar until light and fluffy. 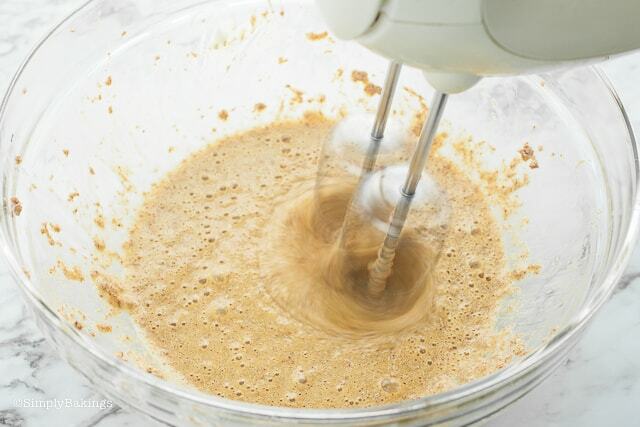 Add eggs and vanilla extract and mix until combined. 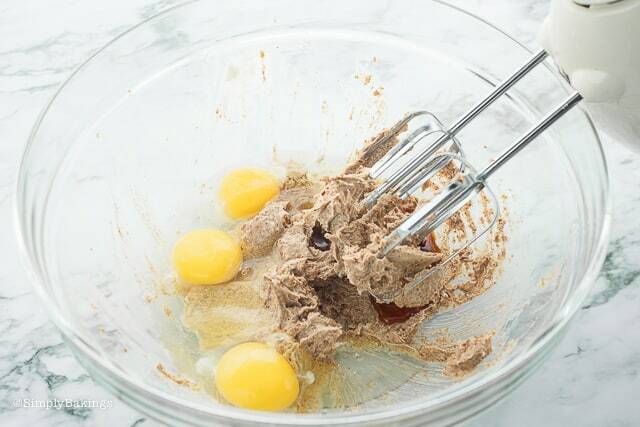 Using a small cookie scooper, place the dough on the pan and flatten.